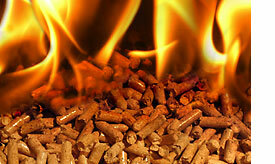 Eco-fuel - firewood for boilers and furnaces, Biofuels, FortiForm, s.r.o. We need the text and photo. Eco-fuel - firewood for boilers and furnaces. Here the desired text. Eco-fuel - firewood for boilers and furnaces. Here the desired text. Eco-fuel - firewood for boilers and furnaces. Here the desired text. 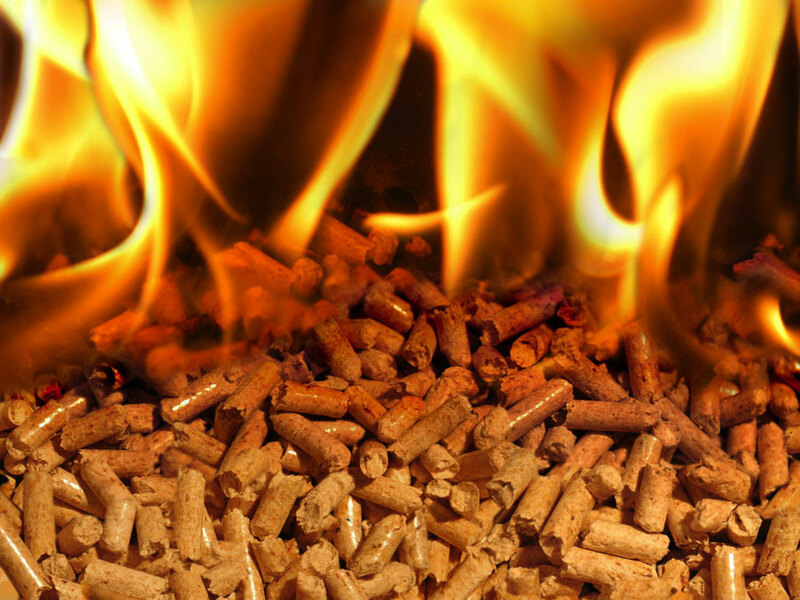 Eco-fuel - firewood for boilers and furnaces. Here the desired text. Biofuels. Here the desired text.